that will function in any environment. high quality, gentle animals that will function in any environment. 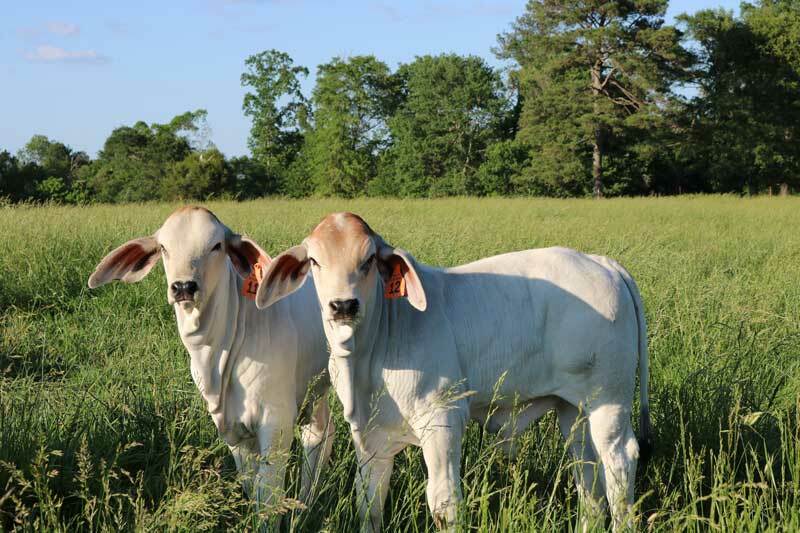 Triple H Cattle Company is an up-and-coming Brahman seedstock operation specializing in high quality Brahman genetics. 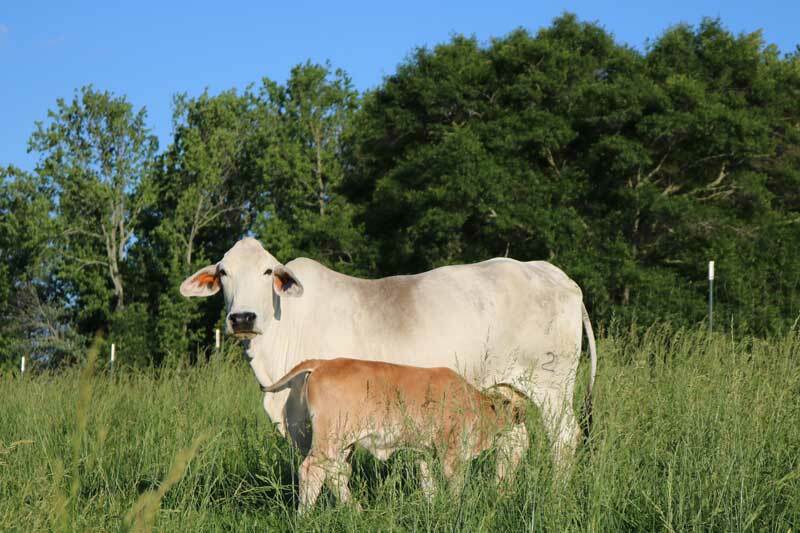 Through strict selection criteria and selective breeding, we have quickly assembled a small herd of cattle with elite genetics and excellent phenotypes. We are continually striving to produce a better product and meet the needs of our customers.